Ford records best ever January sales performance despite excise tax kicking in. Ford Philippines reported its best-ever January performance with retail sales rising 9 percent from a year ago to 2,737 vehicles, continuing its momentum from a record 2017 full-year sales of 36,623 despite the implementation of the country’s new auto excise tax structure. 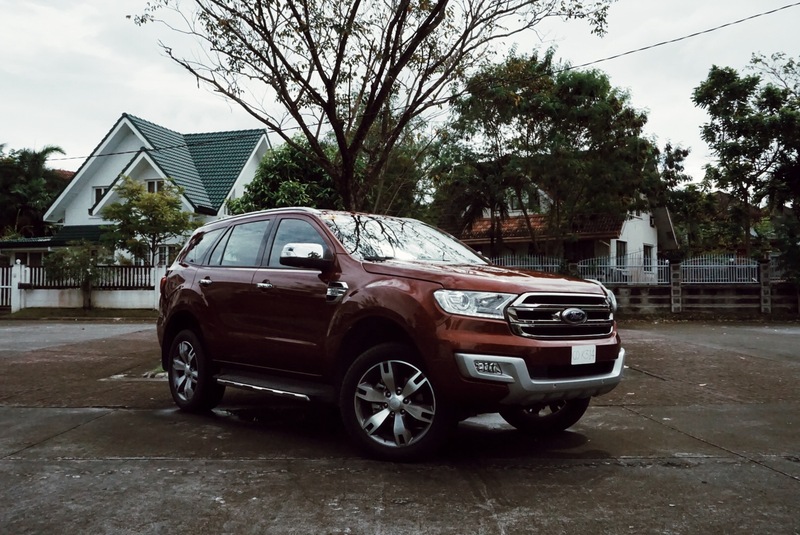 The record January sales were driven by continued healthy demand for the Ranger pickup truck and Ford’s lineup of SUVs in the Philippines. 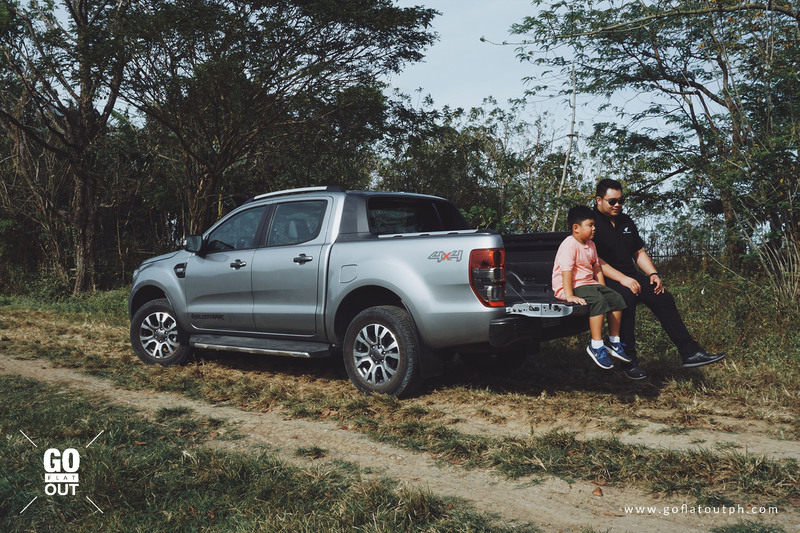 “We’re really pleased with our strong start to the year given the pricing pressures facing the industry with the new excise tax structure,” said Bertrand Lessard, managing director, Ford Philippines. “Our Big Three nameplates – Ranger, Everest and EcoSport, along with Explorer – continued to drive our performance. The Everest mid-size SUV delivered January retail sales that increased 38 percent year-over-year to 994 vehicles. The EcoSport compact SUV achieved January sales of 862 vehicles, while the segment-defining Ranger pickup truck recorded sales of 680 vehicles for the month. Ford’s North American-built vehicles contributed to the record January performance. Sales of the Explorer premium SUV rose 75 percent from a year ago to 114 vehicles, and the Mustang sales rose nearly three-fold from the prior year to 62 vehicles. To support its rapidly expanding customer base in the Philippines, Ford will continue with efforts this year to further strengthen its overall customer and owner experience. This includes the introduction of more customer service initiatives and enhancements, as well as the ongoing expansion of its nationwide Ford dealer network. “We’re continuing to work with our dealers to both further enhance and ensure a world-class customer experience with the Ford brand,” said Lessard.